General is an elevated eminence Air Conditioning (AC) system. We know that General Ac 1.5 Ton price in Bangladesh is most popular and peak selling item. It has extra cooling power capacity. So, you can buy from us with confidently original General brand Ac. Product Description: Our key goal is higher quality original product and cheapest price. General AC (ASGA18FMTA) is a new technology Air conditioner. Here is used Rotary Compressor (Repairable Compressor) and R-410 (Refrigerant). R-410 Gas or Refrigerant is made by follow rules of World Health Organization. It was making for healthy environment with Eco-Environment Technology or Green Technology. You can compare with ASGA18FMTB & ASGA18FET. You will dig up precise 18000-Btu for specific space. On the other hand, Air swing Double, washable Air filter, Anti corrosion body , smart shape, various comfortable mode, Auto system Timer setting facilities 24 hour with Remote Control. You will find Moisture Removal; this is a great feature for best environment. Because of, it will have absorbed moisture from Air. This is only white color. 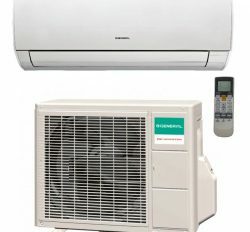 I think every user want to use General Ac 1.5 Ton price in Bangladesh. Fujitsu General Ltd, Japan is the mother of General Ac. But, it is from Thailand. Product use: I think, if you want to buy an Air Conditioner (AC). You have to follow some rules or buying policy. Space is major part for it. Without accurate space and cooling capacity you do not get service support for long time. Your compressor may fault after some days. For Example: 18000-Btu = 180 Square Feet with 9 feet Height. It will change for another space, like as: Control Room, Seminar Room, Hall Room, Class Room and other crowded space. Indoor and outdoor will set inside your room or outside. But, you have to install by expert technician. Otherwise, you will face diverse troubles. 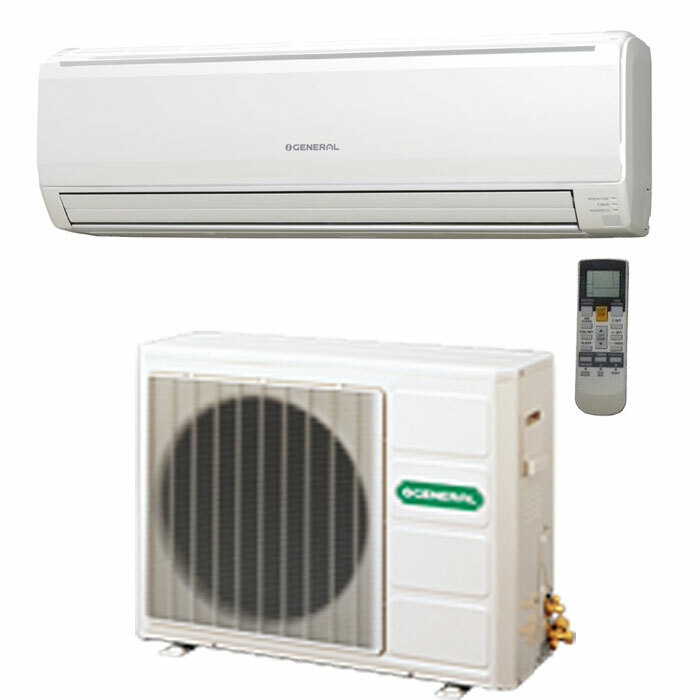 General Ac 1.5 Ton price in Bangladesh is easy to setup and servicing. At the finally, we can say that General Ac (ASGA18FMTA) is superior quality Air conditioner (AC). 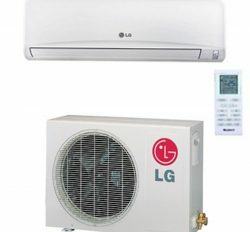 You can use General Ac 1.5 Ton price in Bangladesh with long time. We are first and original General Ac Dealer Distributor and importer in Bangladesh, since 1983 in Bangladesh. . It is a durable and comfortable Air Conditioner.